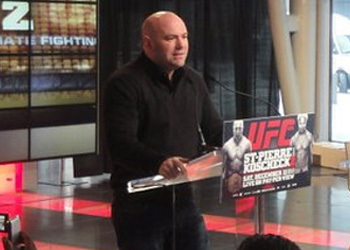 The UFC has led the way in helping MMA gain regulation throughout America. Only New York, Vermont and Connecticut remain unregulated, while Alaska and Wyoming lack the necessary regulatory bodies to oversee the sport. For UFC stars like former bantamweight champion Brian Bowles, who was born in Charleston, W.V., the news was met with much excitement. No word on when the Octagon intends to invade the Mountain State.